Nashville, Tenn. – The Tennessee Emergency Management Agency (TEMA) is sending three teams of firefighters to Raleigh, N.C. today to augment and relieve fire and rescue personnel deployed earlier this week to work life-safety missions in the Carolinas for Hurricane Florence. The firefighting teams will deploy for five days in their relief mission. 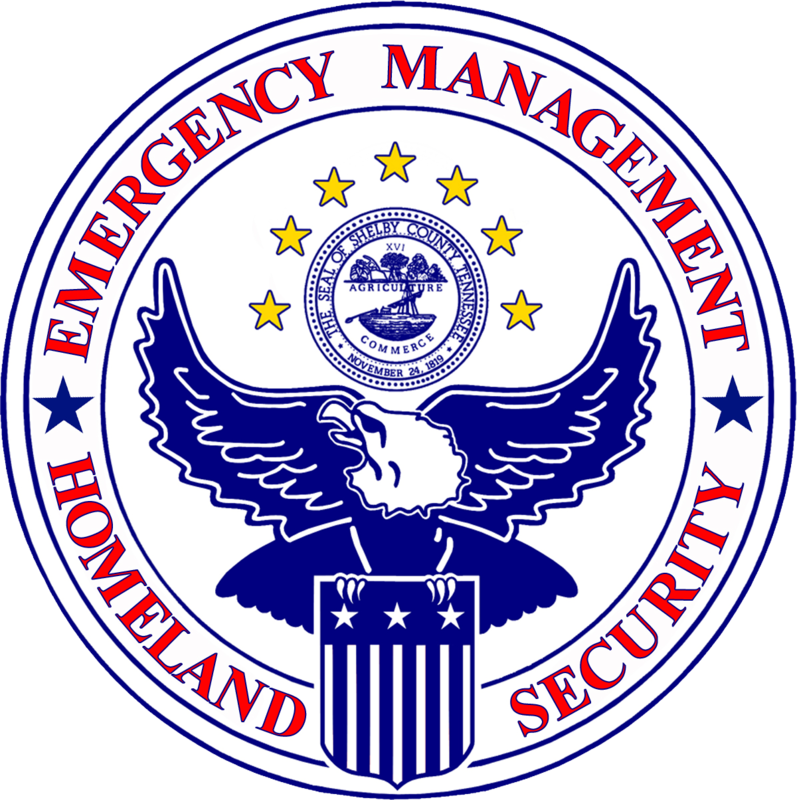 The Tennessee Emergency Management Agency (TEMA) is coordinating Tennessee’s Hurricane Florence deployments through the Emergency Management Assistance Compact (EMAC), the nation’s state-to-state mutual aid system. This is the fifth day for the State of Tennessee to send emergency teams to the Carolinas. Previous deployments have included ambulance strike teams, communications personnel, emergency managers, emergency support coordinators, nurse strike teams, and swift-water rescue personnel. Hurricane Florence made landfall early this morning near Wilmington, N.C., and is currently a Category 1 storm with 80 mph winds. TEMA’s 24-hour Watch Point is monitoring Hurricane Florence’s path and forecast for any potential Tennessee Impact. About the Tennessee Emergency Management Agency: TEMA’s mission is to coordinate preparedness, response and recovery from man-made, natural and technological hazards in a professional and efficient manner in concert with our stakeholders. About ReadyTN: ReadyTN is a mobile device application from the Tennessee Emergency Management Agency (TEMA) providing emergency preparedness, response, and recovery information to Tennesseans. Ready TN is available for mobile devices running Apple and Android operating systems. For more information on ReadyTN’s features and on downloading, visit www.tn.gov/tema/ready-tn.html.